Note : This is not a direct recruitment. The bank will conduct a course called Post Graduate Diploma in Banking and Finance (PGDBF). 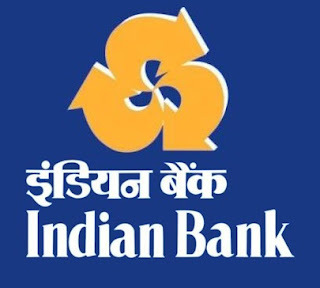 After successfull completion of this course, you will be appointed as Probationary Officer in Indian Bank.